Slo-mo videos are all the rage these days, and personally, I am a big fan because slo-mo recording transforms even the most ordinary and mundane looking activities into artistic clips worth posting on Instagram. The feature has now become a staple on flagship smartphones, so how could OnePlus remain behind? OnePlus India has released a teaser video on Twitter which assures anxious fans that the OnePlus 6 will come with super slow-mo video recording capabilities that will give other high-end smartphones a run for their money. The slo-mo video embedded in the tweet was shot on the OnePlus 6 itself, and from the looks of it, the end result is mighty impressive. No additional details like FPS numbers or resolution figures were revealed, which is a bummer, but one thing is certain- the OnePlus 6’s super slo-mo video recording capabilities will be worth talking about. Apple brought the feature to the mainstream, but Samsung did something truly outrageous with its S9 and S9+ flagships, which can record ultra slo-mo videos at an astonishing 960 FPS with 720p resolution. Sony one-upped the Korean giant with the Xperia XZ2 flagship, which bumps up the resolution of ultra slo-mo videos to 1080p. The OnePlus 6 would surely create waves if the device comes with the ability to record super slo-mo videos at 960 FPS. Talking about the camera set-up, the upcoming OnePlus flagship will reportedly pack a 16MP sensor coupled with a 20MP unit on the rear side, while another 16MP sensor will be there to handle selfies. The imaging hardware is impressive and will certainly be able to bear the strain of recording super slo-mo videos, thanks to the Snapdragon 845 SoC on board and the Adreno 630 GPU that will provide ample amount of raw power. 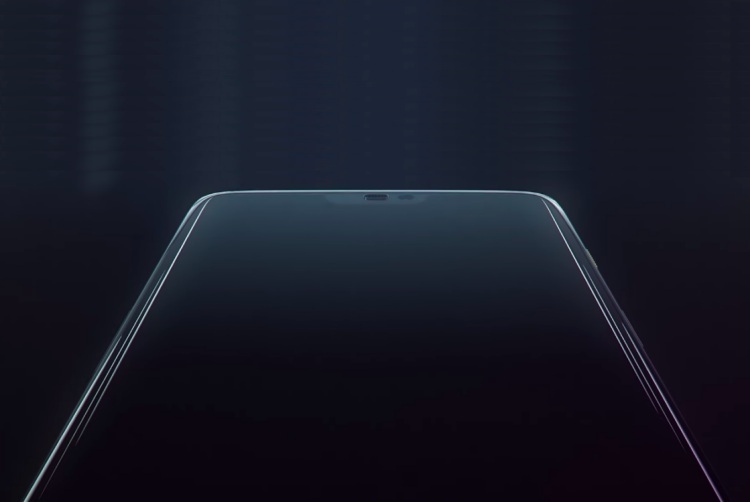 Specs of the OnePlus 6 have already been spotted on TENAA and its rumored pricing has been leaked too, but we’ll have to wait until May 17 when the device will be officially unveiled to see what the new ‘flagship killer’ brings to the table.